With over 40,000 products in the health insurance market competing for attention, choosing the right cover can be daunting. The marketplace can seem confusing and expensive – but there are ways to narrow the field. It can help to start someplace you might not expect – your financial adviser. There might be opportunities for your health insurance to work in tandem with other types of cover you already have, giving you more confidence in how you’re protected. Plus, advisers have access to discounts that could save you money, as well. Talking to your adviser about health insurance could help streamline your finances and different insurance policies, allowing you to get all your cover from one trusted place. When it’s time to review your health cover, it doesn’t have to be overwhelming. As advisers, we’re committed to finding you the best financial outcomes, and we know the big role financial health plays in your overall wellbeing. Talking to your adviser about health cover could save you money and give you more confidence in the policies you have. Contact the Centra Wealth team for a free health insurance so that you can compare it to your existing cover. 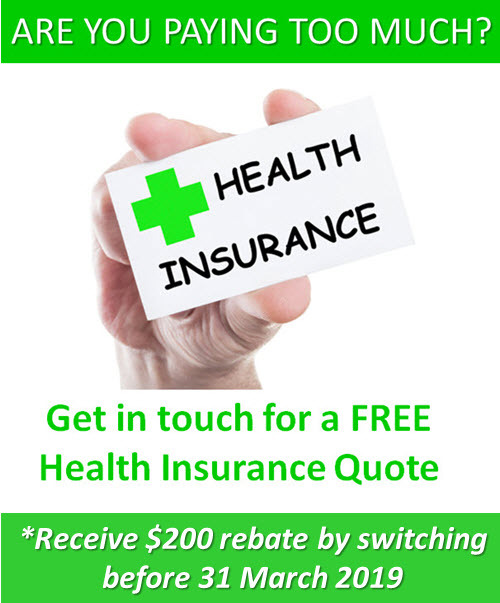 And if you sign up before 31 March 2019 to a combined hospital and extras policy, you will also get a rebate of $200 off the cost of your premium. Give us a call at (08) 8231 4709 or send us an email at info@centrawealth.com.au. 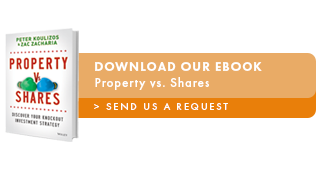 Next readingIs it too risky to place all of your assets into your superannuation?